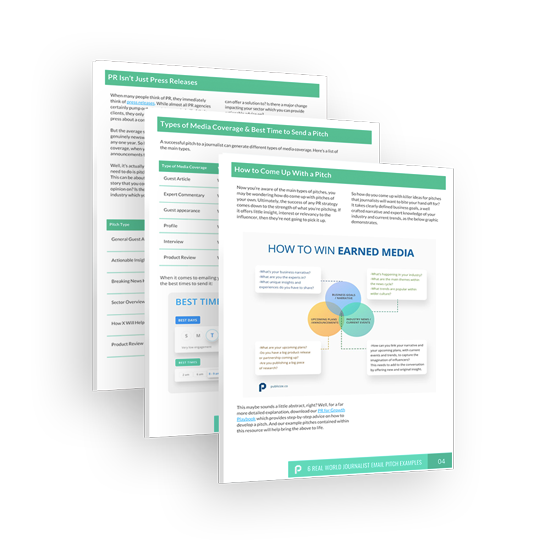 Winning media coverage all comes down to the strength of your pitch to a journalist. 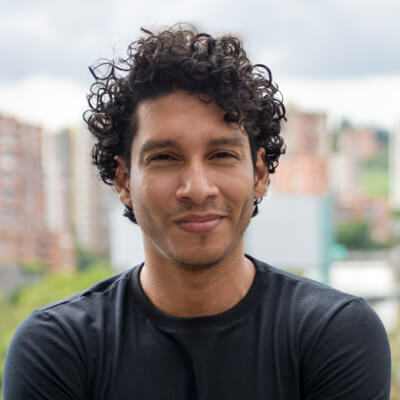 If you want to master the art of the pitch, then download our Pitching to Journalists Toolkit and start writing professional standard pitches to journalists in minutes. 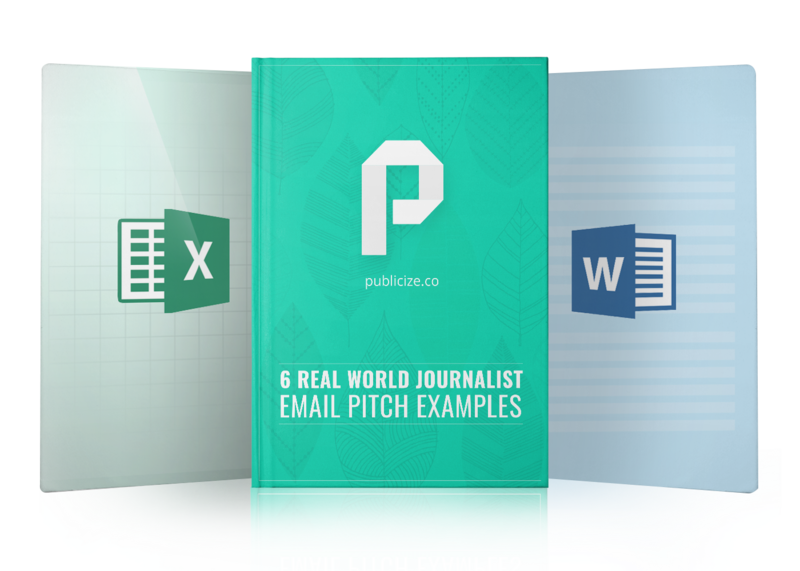 In our PITCHING TO JOURNALISTS TOOLKIT we provide 6 real world examples of the most common types of journalist email pitches. Each pitch example includes a point-by-point explanation.